Ten years later, Brigid is magically transported to a stable, where she meets a man, his wife, and their infant son. She lends her cloak to the new mother and blesses her and the baby. 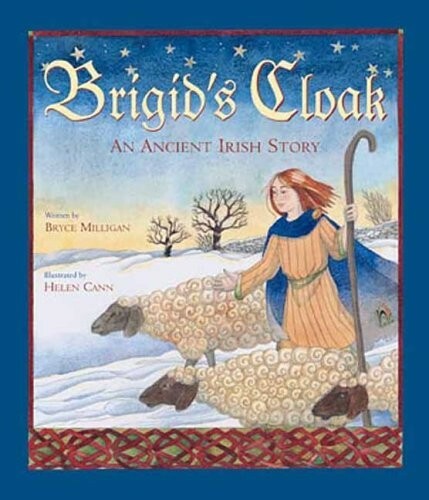 Back in her own lands, Brigid finds herself strangely missing the family from the stable -- but her cloak is now covered with a field of stars. This tale of the fifth-century Irish saint combines the familiar appeal of the folk tale with a sense of religious awe. 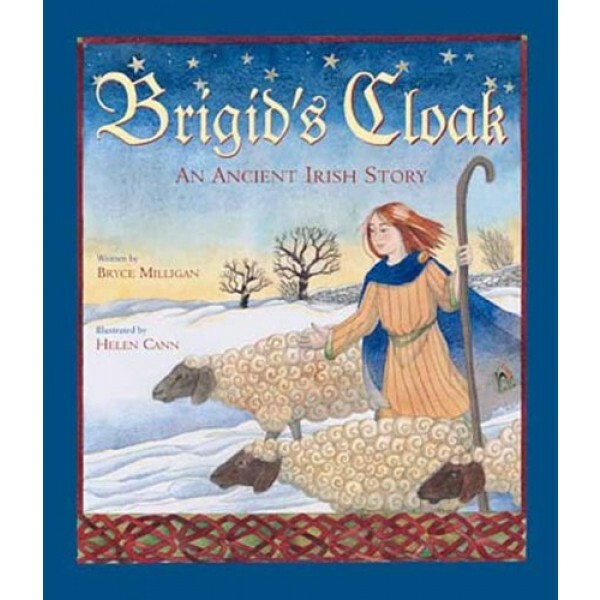 An author's note at the end explains more about Brigid and the stories about her and her cloak.